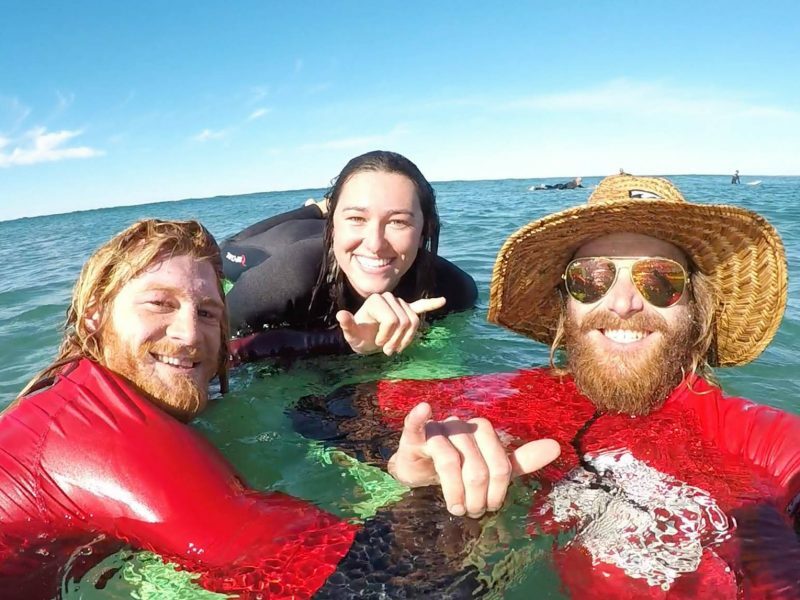 Get a taste of the Aussie surf culture and have the experience of your life with a 3-day surf adventure! 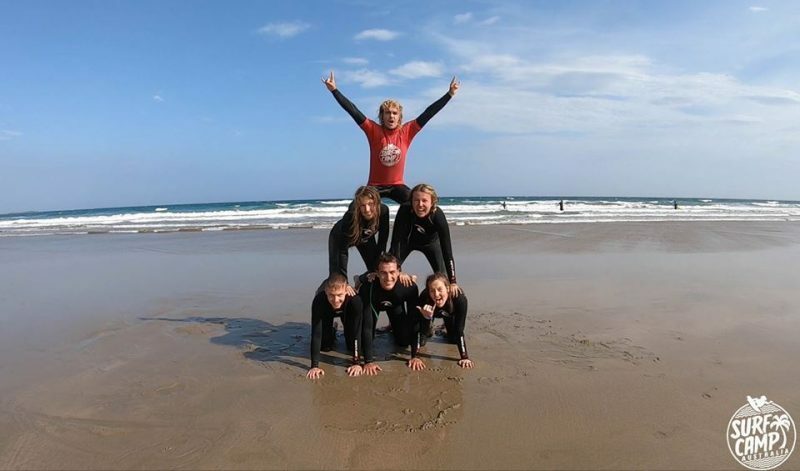 Our 3-day progressive surf course at Surf Camp is designed for absolute beginners. 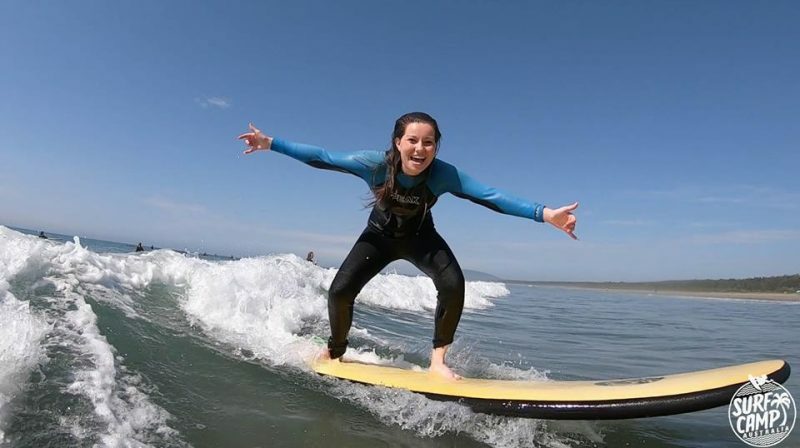 Surfing lessons are each day where you learn to paddle, stand up, drop into and ride across the waves. Learn all about how to read the waves as well as surfing etiquette. All meals are included at Surf Camp. We know that surfing makes you hungry and we provide plentiful, tasty and healthy meals to meet your appetite. Vegetarian options are also available along with any other special dietary requests. 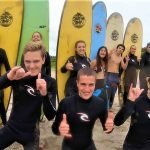 At Surf Camp you will use our warm and comfortable Rip Curl wetsuits and custom designed beginner softboards. All equipment is current technology and in excellent condition. SPF 30+ water resistant sunscreen is also provided. Luxury, air-conditioned coach transportation is provided for all of your travel. 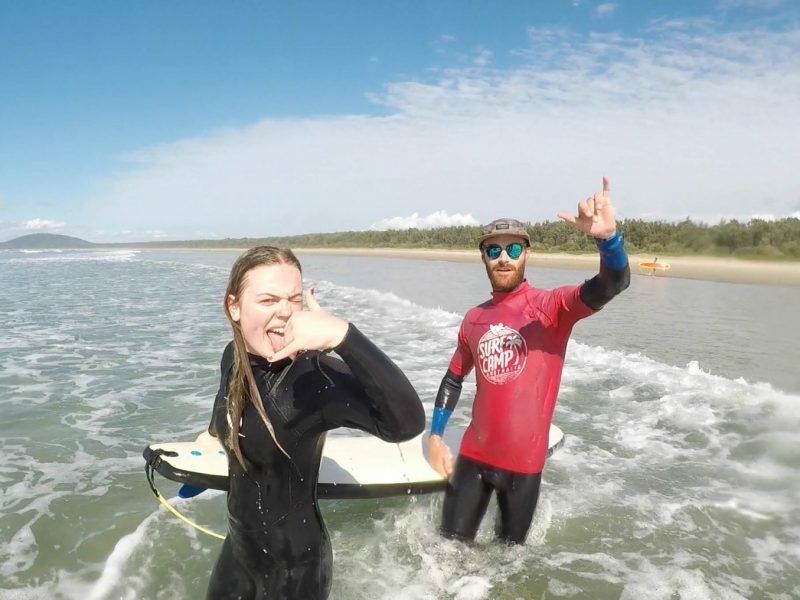 Surf Camp is only 130km from Sydney, an easy 2 hour drive! 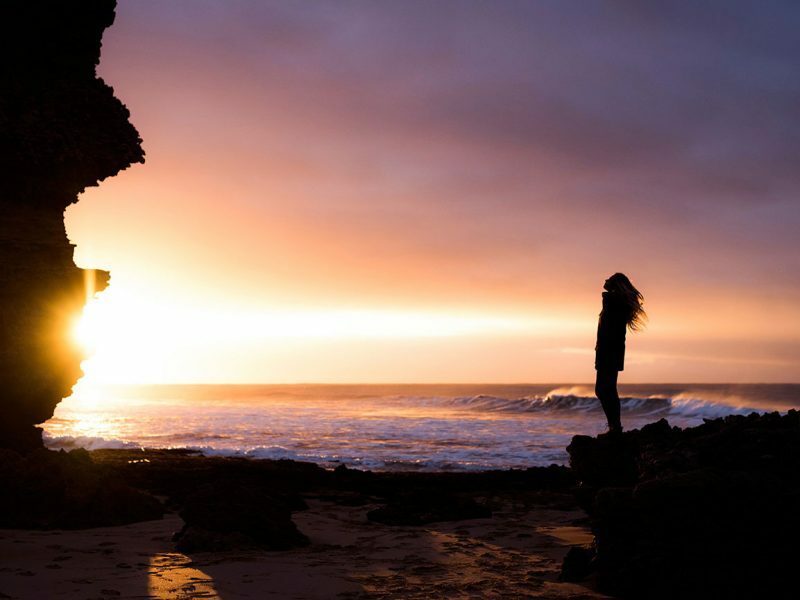 Enjoy a drink over the sunset at the local pub with ocean views, up the road from Surf Camp. There is always plenty of quiet space for those looking for a chilled-out experience or sit back and relax over a selection of 100’s of movies! The daily photos & video always make for entertaining viewing!